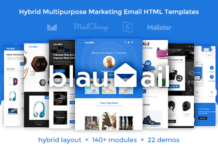 Unlimited Drag & Drop modular. Unlimited Pick Colour scheme and changes on the real time. 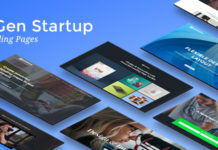 Works on every major email clients.  ThemeAssets is the gallery of premium themes and site templates from the various Marketplaces! 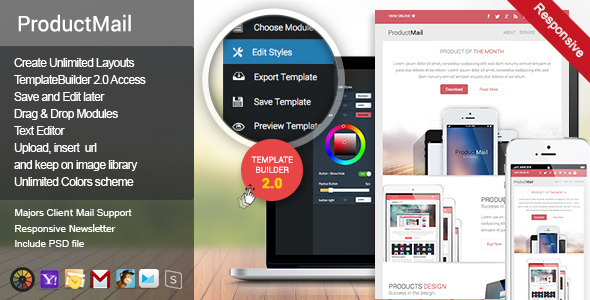 Explore best collections of premium themes and templates.